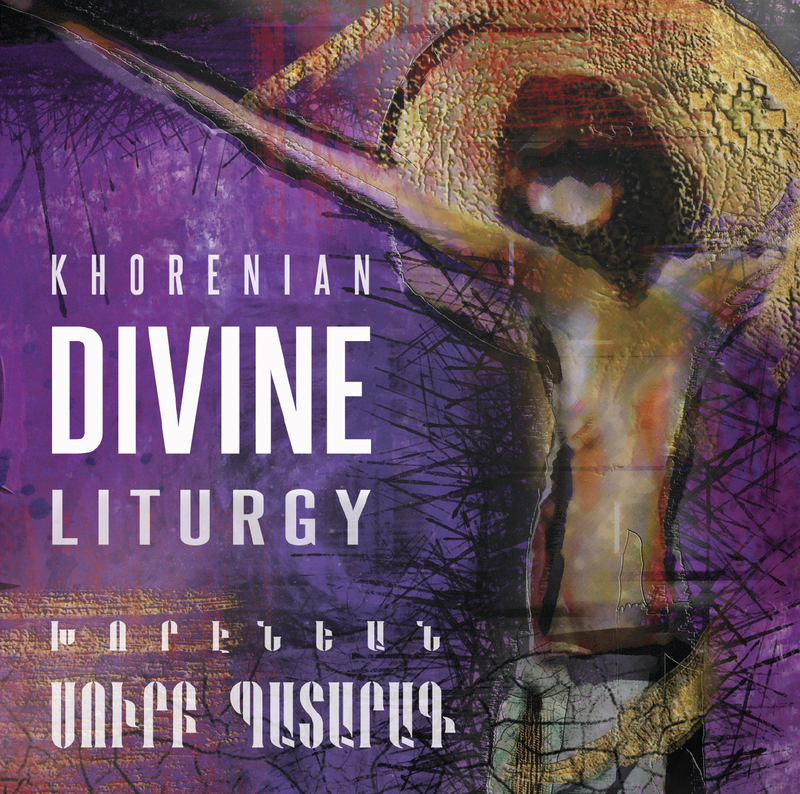 The Khorenian Badarak is an entirely original Divine Liturgy commissioned by the late Catholicos of All Armenians, His Holiness Vasken I, and composed by Khoren Mekanejian in the early 1980s. A masterpiece of sound and devotion, it has been performed all over the world, but no professional recording had been made until now. 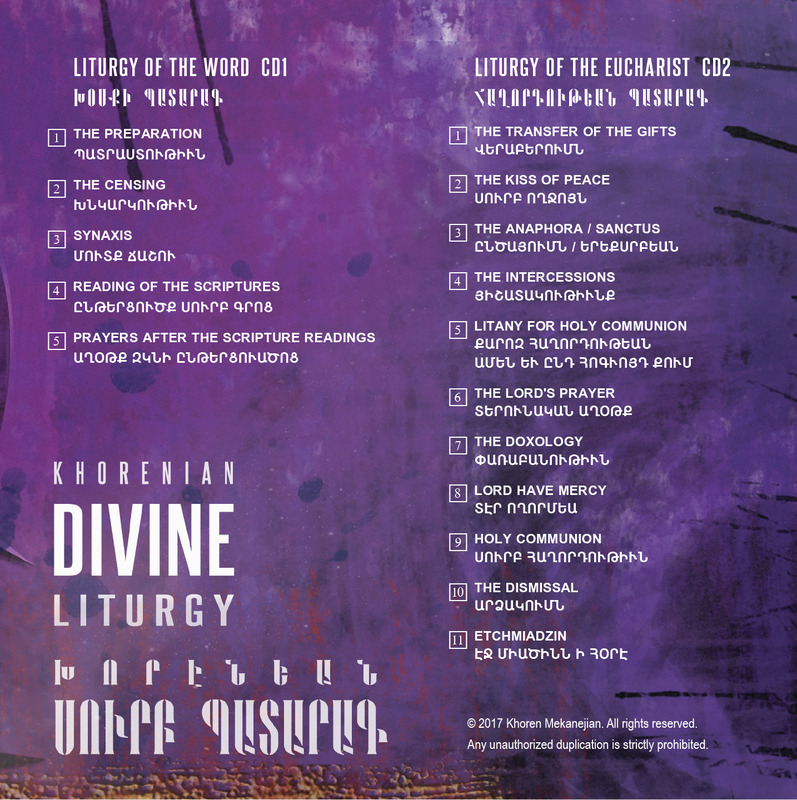 The present recording was completed in October 2016, with the participation of the choir of St. Gregory the Illuminator Cathedral in Yerevan, Armenia. The two-disc album comes complete with an informational booklet in an attractive plastic case.